We looked at the top 1 Smoke Detectors and dug through the reviews from 4 of the most popular review sites including Consumer Reports, Wiki EZ Vid, Find The Top 10, Top Ten Reviews and more. Through this analysis, we've determined the best Smoke Detector you should buy. 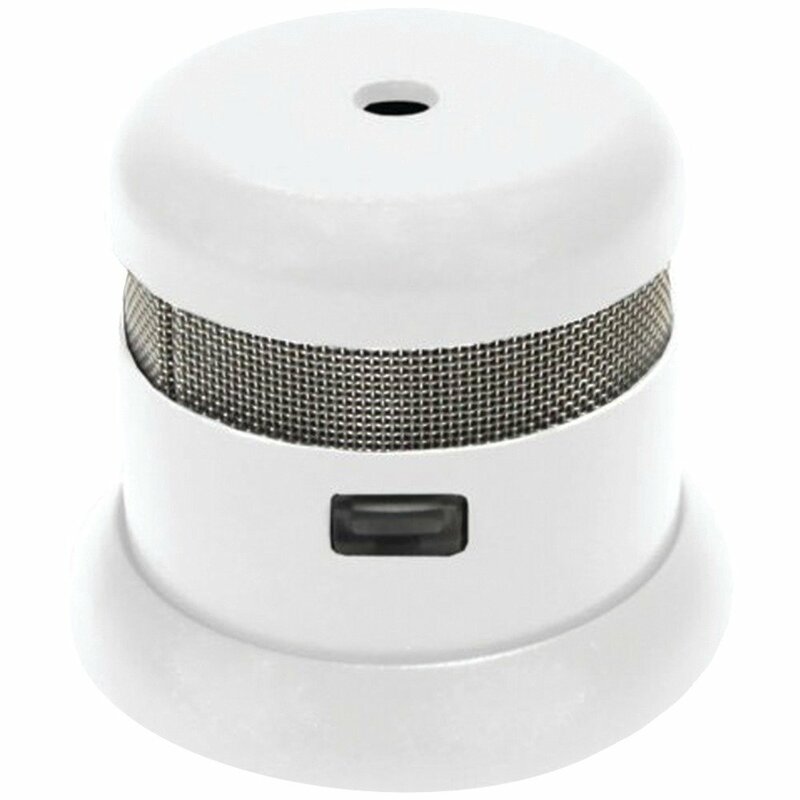 In our analysis of 63 expert reviews, the First Alert First Alert Smoke Alarm With Photoelectric Sensor placed 9th when we looked at the top 10 products in the category. For the full ranking, see below. The First Alert BRK 7010B is an economical choice, at less than $20, and works via a photoelectric sensor. This unit has a cool feature called interconnection. 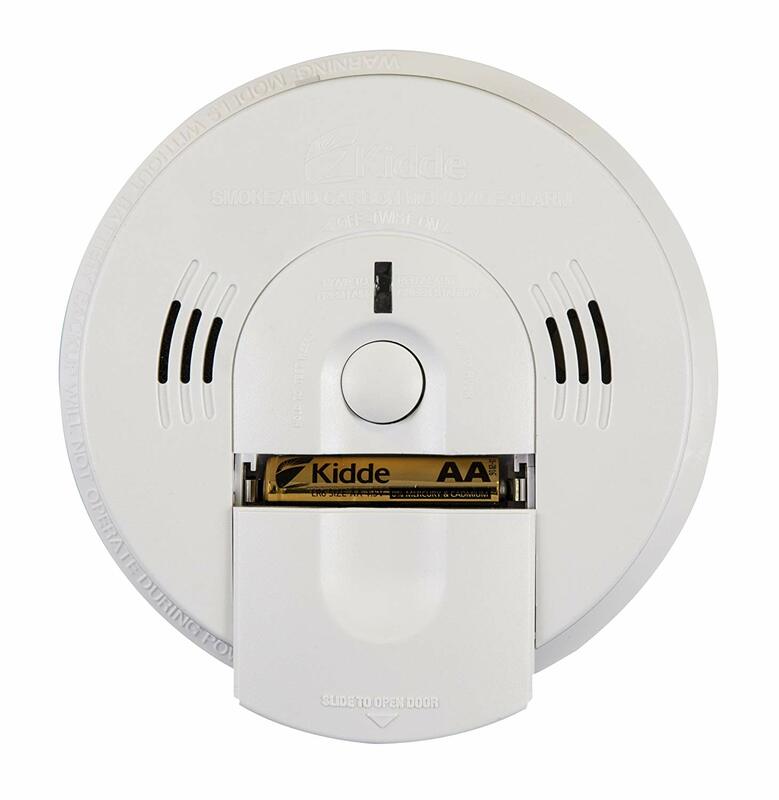 It is capable of being interconnected with up to 18 BRK devices, with a limit of 12 smoke alarms and six other devices, like carbon monoxide (CO) detectors or heat alarms. 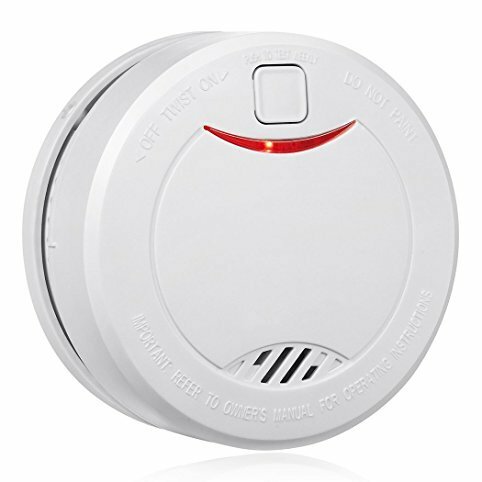 It is only equipped with a photoelectric smoke detector. BRK has been the top choice of contractors in the commercial market for over 50-years. Marketed to builders, electrical contractors serving single family, multifamily, hotel/motel, RV and manufactured homes channels. The contractor-friendly product and packaging design sets the professional standard. Working smoke alarms cut the risk of dying in a home fire by 50% and that's important because a home structure fire was reported every 86-seconds. The faster you know about a fire, the faster you can start moving your family outside. The 7010B hardwire alarm works exceptionally well by using photoelectric sensor technology to detect smoldering fires that create a flameless form of combustion. Sources of these fires include cigarettes burning in couches or bedding. This alarm comes with 9-Volt battery backup and a single test and silence button. This BRK 7010B Hardwire Alarm is an essential product in protecting those who matter most.